Strawberries are definitely among my favourite summer fruits. A bowl full of red shining 'zomerkoninkjes', little summer kings as the Dutch sometimes call them, can brighten up my day in an instant. That's also why I love trying out recipes with strawberries. 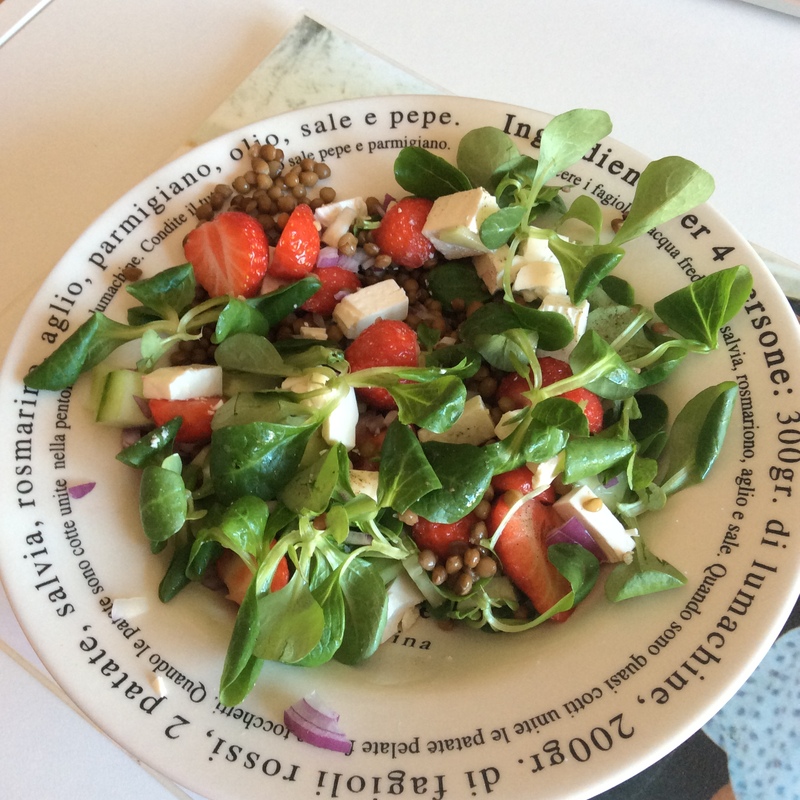 I recently came across this lentil salad trough healthyfans, and it was absolutely delish. One of my old time favourite strawberry recipes is Eton mess. 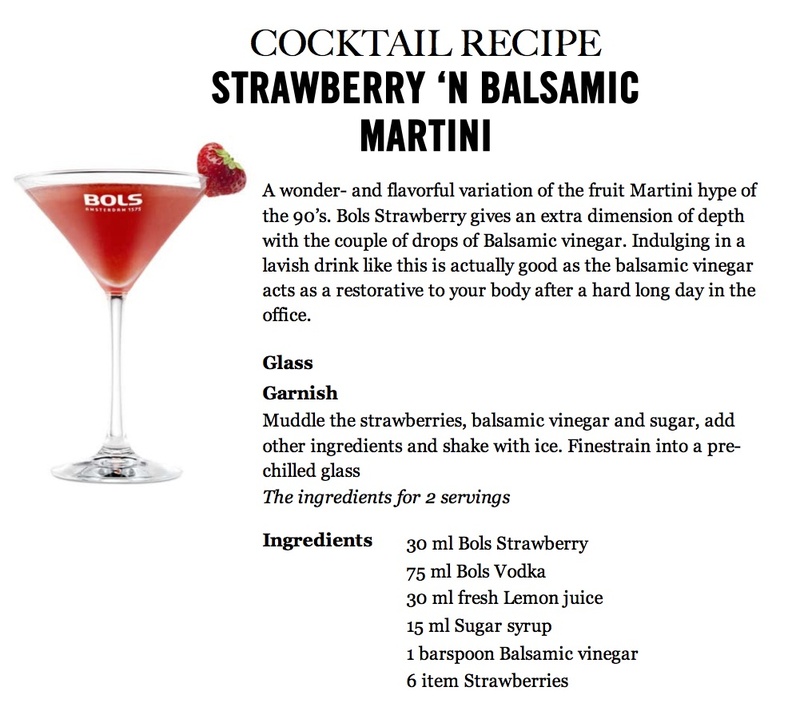 It is originally served at the cricket game of Eton College and Harrow and is very easily made. The only thing you have to do is mix strawberries, meringues and cream and you're ready to enjoy a lovely dessert! I can't wait to make these and more recipes. It's definitely going to be a strawberry filled summer!